360 degree videos let you capture your experiences in a totally unique way. 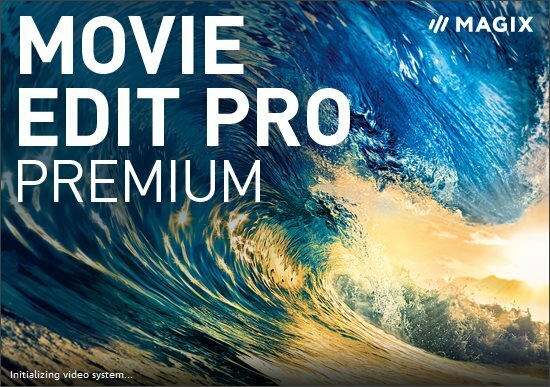 Movie Edit Pro Premium includes support for importing, editing and exporting 360? video recordings. You can also load your video to YouTube from directly within the program. - Windows 10, Windows 8.1, Windows 8, Windows 7.